The learning forum, where Qualman will speak, will take place on February 5-7, 2019 in San Antonio, TX. 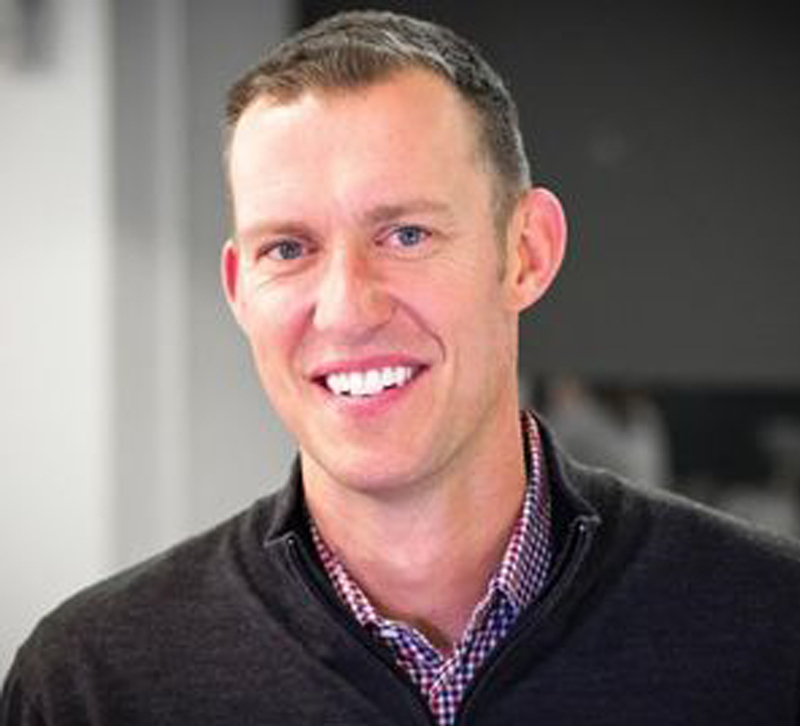 Acclaimed marketing expert Erik Qualman will share insights on digital trends and leadership in the opening keynote address at the International Casual Furnishings Association’s (ICFA) third Educational Conference, slated for February 5-7, 2019, at the Omni La Mansión in San Antonio, TX. ICFA’s third annual learning forum offers free registration for all retail members. Marcia Blake, merchandise manager at Glen Raven Custom Fabrics, returns to chair the conference committee of retailers, sales representatives, manufacturers and suppliers. Noting a program that combines expert speakers and group breakout sessions, Blake added, “The conference committee is planning once again to provide rich educational content for business practice ideas and will also help facilitate collaborative discussions between retailers, manufacturers, sales reps and outside vendors.” In addition to the classroom sessions, the agenda offers a Tuesday afternoon golf event at La Cantera Golf Club and a retail tour of local outdoor specialty stores Home and Patio, Outside in Style and Summer Classics Home. To salute the Texas setting of the event, the opening reception and dinner has a “Denim & Diamonds” theme and will offer a taste of San Antonio. Program and registration information is available at www.icfanet.org/event/2019-icfa-educational-conference.